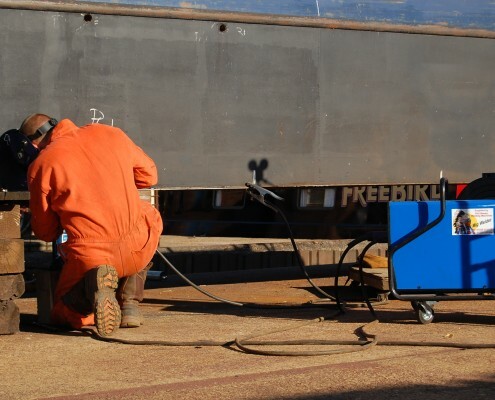 We offer a full range of services, including repair work, engineering, joinery, fabrication and welding. 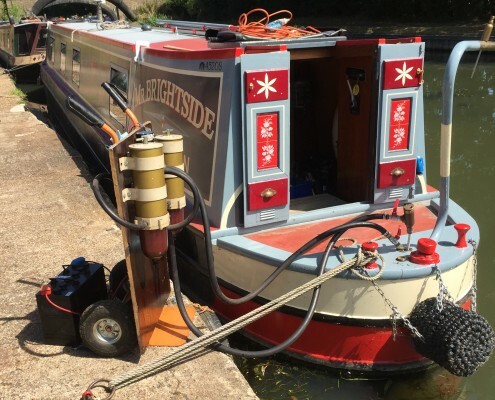 Mobile services such as Fuel Polishing and breakdown assistance are available locally. 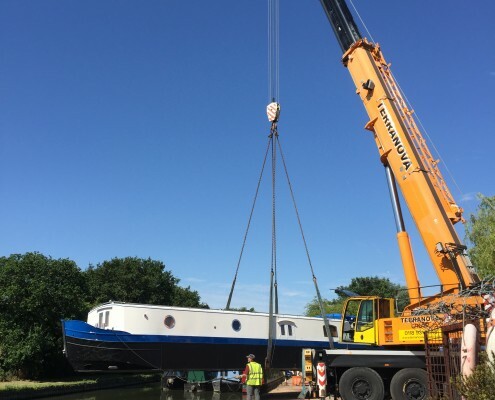 At Iver, boats are craned onto hard-standing and we offer full hull blacking services and DIY facilities. 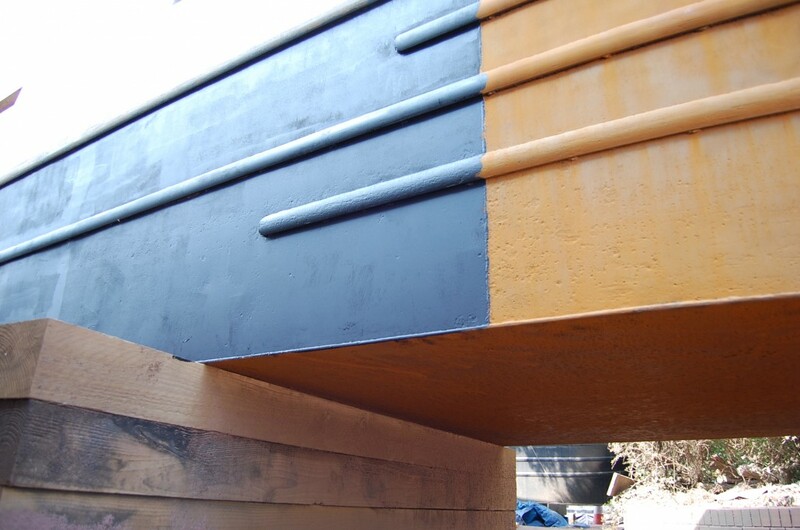 Grit blasting and epoxy coating is our speciality, and we are proud of the high level of protection this gives. 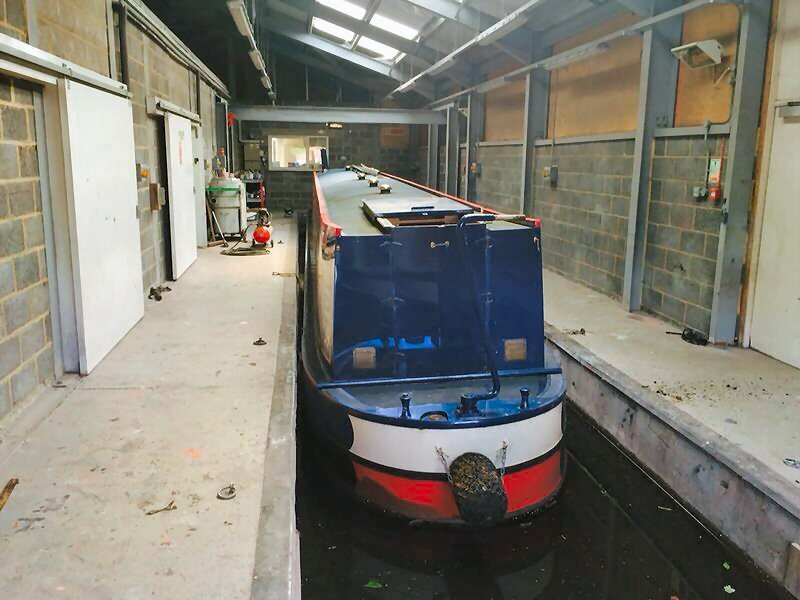 At our Cowley workshop, an indoor wet dock is available for DIY hire or professional topside repainting by skilled on site professionals. 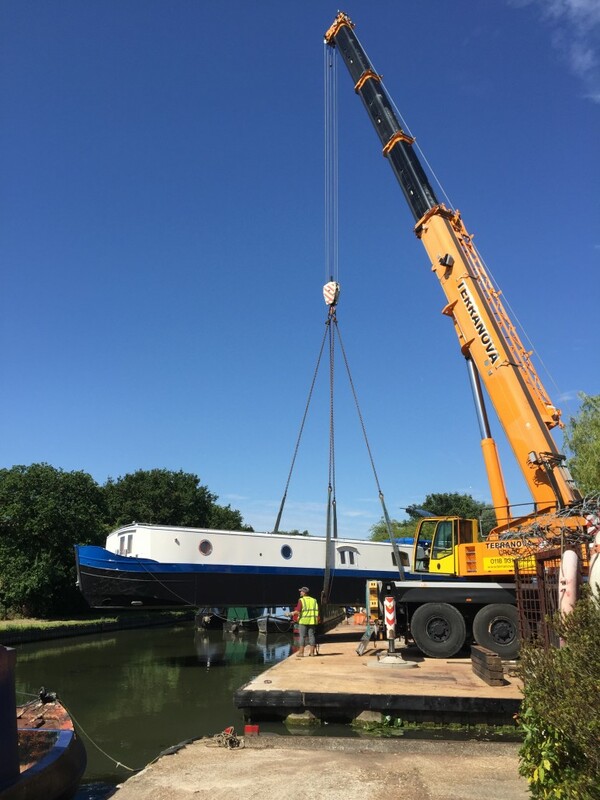 Residential and cruiser moorings at Iver and Northolt benefit from a twice weekly delivery service of diesel, solid fuel and gas delivered to the boat, as well as rubbish collection. Shore power electricity, water, phone line, showers and laundrette facilities are all on site. 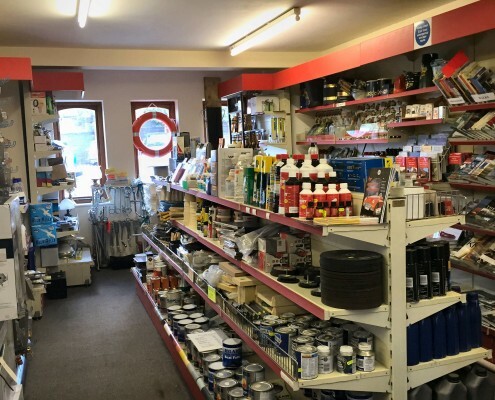 Elsan disposal and pump out services are provided too, alongside a Chandlery stocked with all boating essentials. 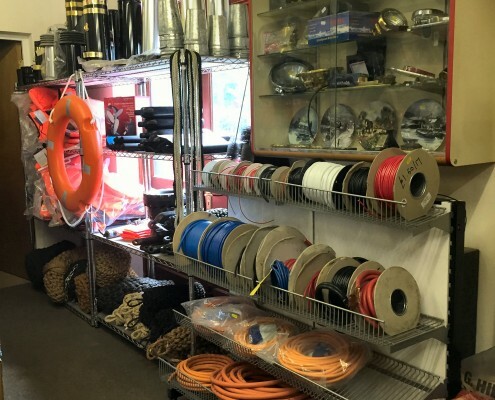 Fully serviced cruising and residential moorings. 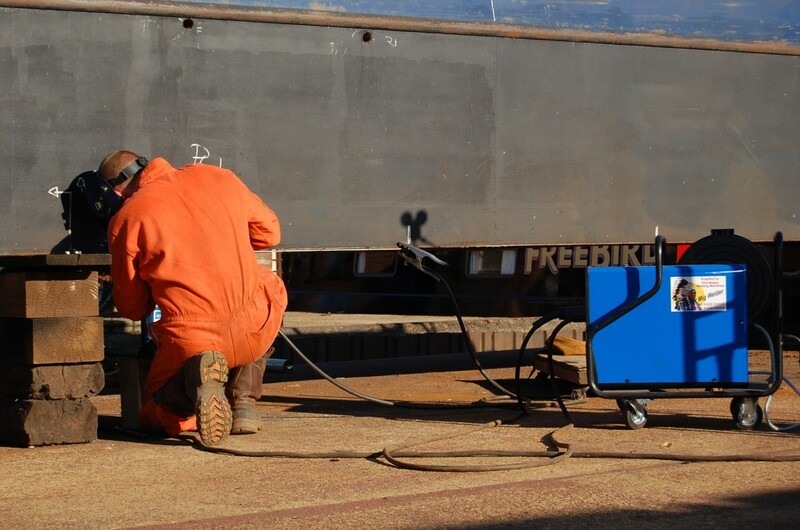 Safe, secure sites with private parking. 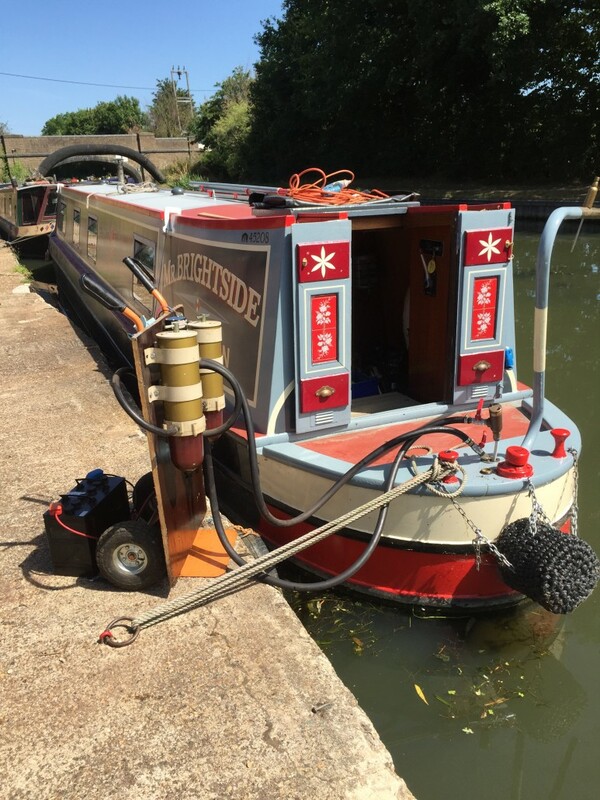 Choice of mooring locations: Iver (Slough Arm) and Northolt (Paddington Arm) both with good transport links. 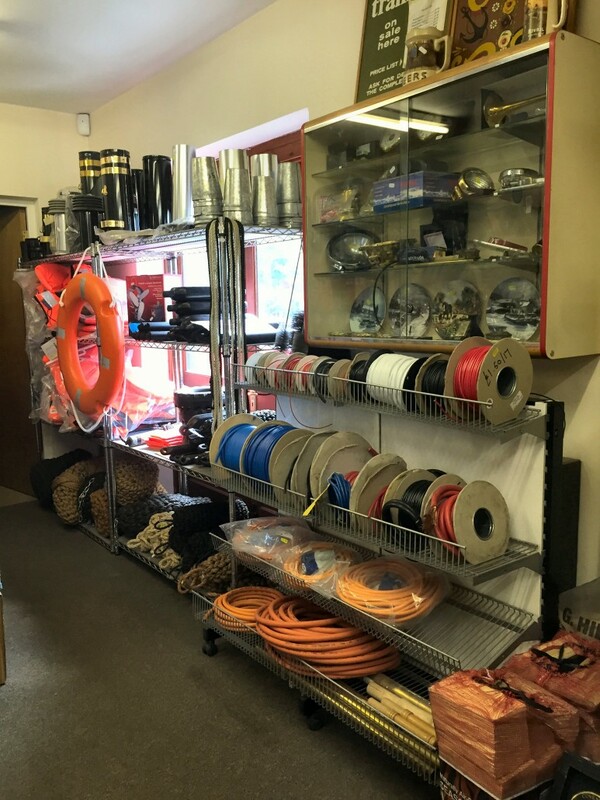 Twice weekly deliveries of gas, solid fuel & diesel direct to your boat. Electric, Water, Elsan and Pump out. 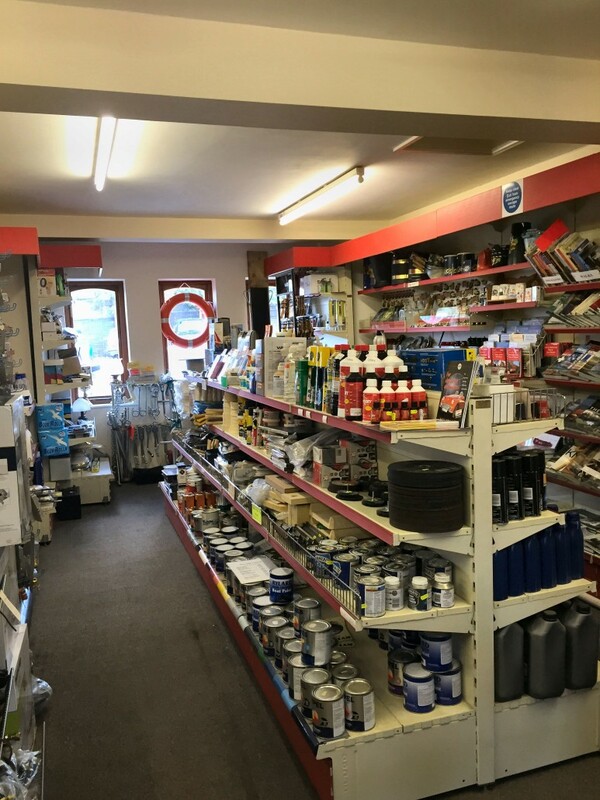 Chandlery available at all sites. Fully qualified and experienced staff on site for mechanical, electrical and gas work including winterising and BSS Certification. 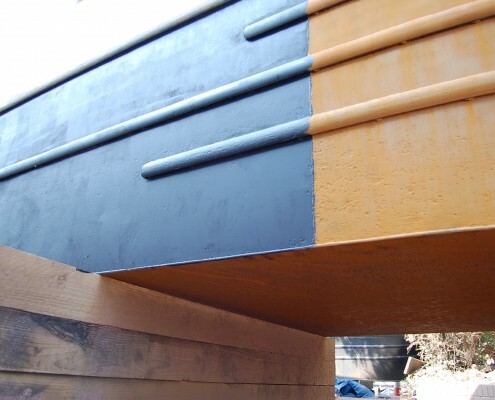 Covered wet dock available for professional boat repainting or DIY. 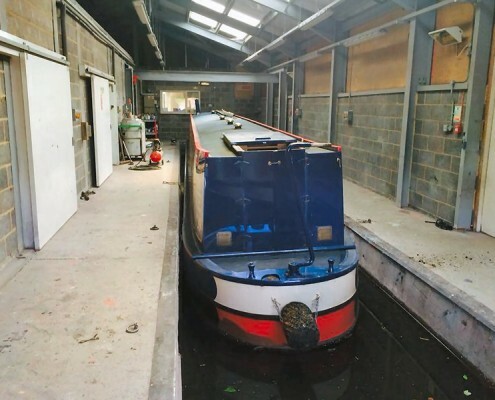 Reg Office: The Boatyard, Mansion Lane, Iver, Bucks.